Some Handymen provide carpentry service. However, carpentry service in Singapore is normally performed by renovation contractors or businesses specializing in carpentry work. 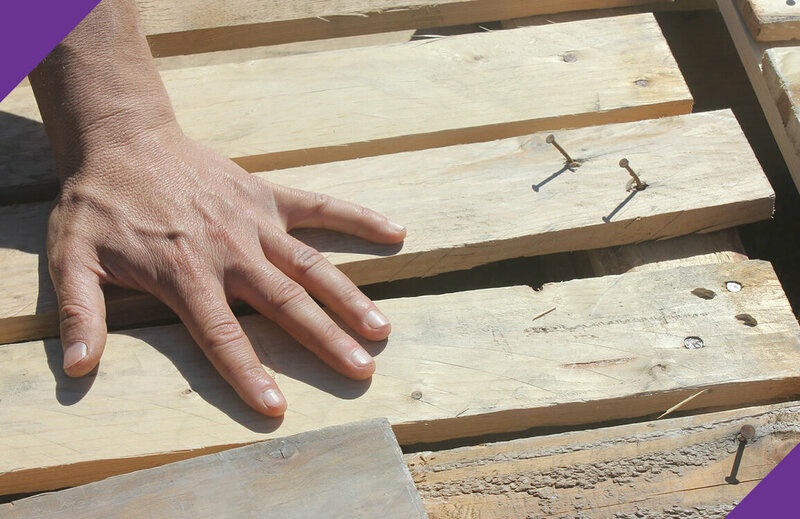 Renovation contractor may charge a high fee for minor carpentry work. As such, it may be cheaper and faster to engage a handyman who is skilled in carpentry work to perform minor carpentry repair or alteration. Some handyman carpenter can also create shelving and perform more complex carpentry tasks. At Joydom, we repair cabinets and cardboards, create shelving and make a simple alteration. Most frequently, the repairs are related to the replacement of the door hinge. Cabinet’s and cardboard’s door handle and hinge may require replacement every 4 to 5 years due to the frequent opening and closing of the doors. Some hinges come with the soft close device. Some soft close hinges may lose its effectiveness after 5 to 6 years. As such, it is common to replace them in 5 to 6 years’ time. The furniture may lose its shine after many years and there may be scratches on it too. In order to give it a makeover and let it looks new again, you may need to varnish it. You will be surprised at how new it looks after it is varnished. Similar to wooden furniture, wooden flooring like parquet and timber may lose its shine and have scratches. By varnishing it, you bring back its good old days. Sometimes we need to extend our shelves for the kitchen or garden or anywhere. Instead of contacting a renovation contractor, the handyman carpenter may also be able to help. When your old stove breaks down and when you need to change a new stove, you may not be able to find a stove with the same dimension. As such, the alteration of the kitchen top where the stove is placed may be necessary to accommodate the new stove. Sometimes, the kitchen or room just run out of shelves. You can simply call a handyman to create the extension. Handrails of the stairs or other areas may break off or loosen. As such, having them repaired is important for safety reasons. Some of your old photo frames may be damaged or have scratches. We are able to repair and repaint them so that they look like new again. Carpentry repair and installation work from Joydom can be requested via (+65) 81632621 or email at enquiry@joydom.com.sg. Contact us now for a discussion so that we can understand your carpentry installation and repair needs. For other handyman services relating to electrical work, plumbing works, painting work, door repair and installation work and general maintenance work, please also give us a call too.